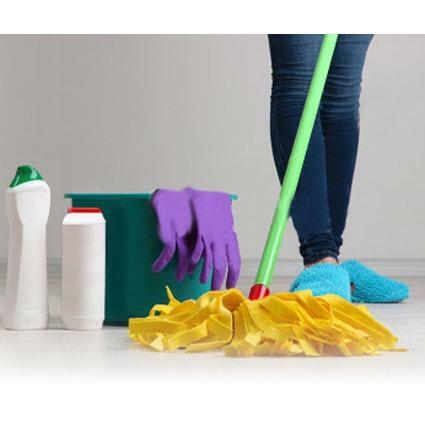 Keeping your home and office clean is a full-time job. Leave the cleaning to us! Our strong customer service, efficient and professional work and reasonable pricing combine to put a smile on the faces of our customers in not only Washington, UT but throughout surrounding cities as well. 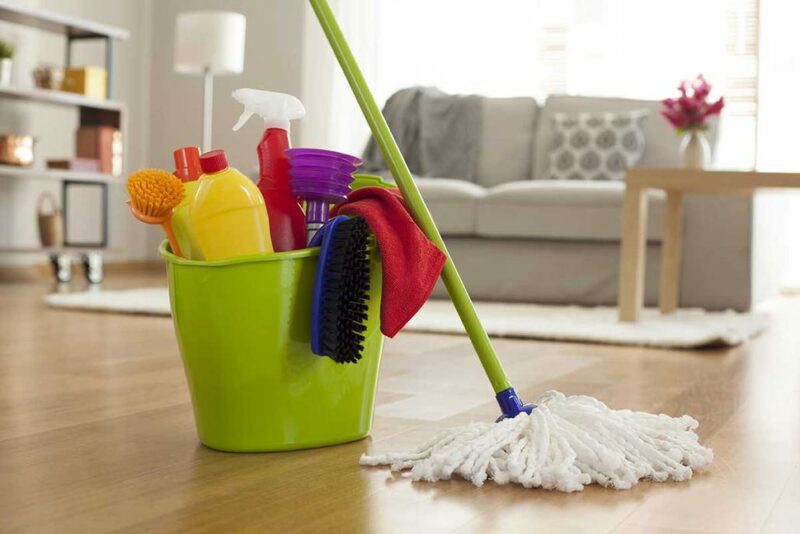 Our services are always thorough and we only use the best cleaning products to make your rooms shine. We offer professional nightly vacation rental cleaning, rental move in cleaning, and rental move out cleaning. 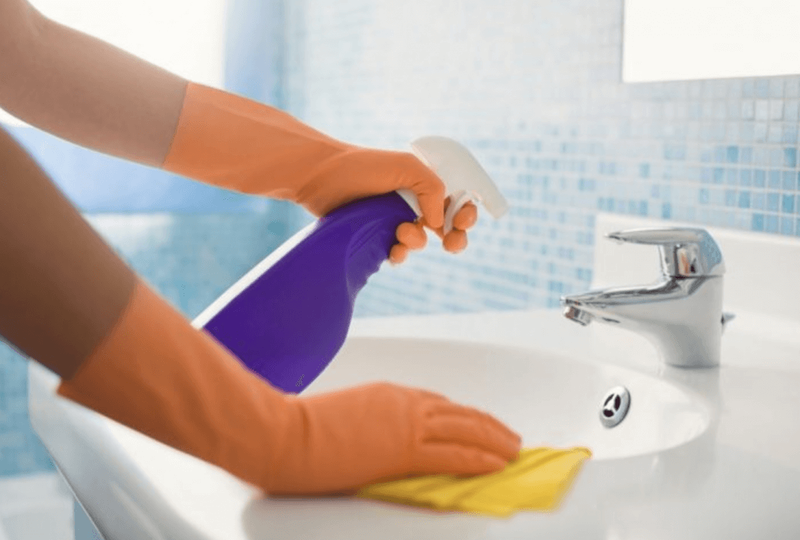 Other specialties include: Housekeeping Company Washington, UT 84780 Airbnb, Vrbo Cleaning Company Washington, UT 84780 Residential Cleaning Company Washington, UT 84780 Business Cleaning Washington, UT 84780 Complete customer satisfaction is our goal, and this is how we've achieved our excellent reputation over the years. Get all the satisfaction of a clean home without the hassle! 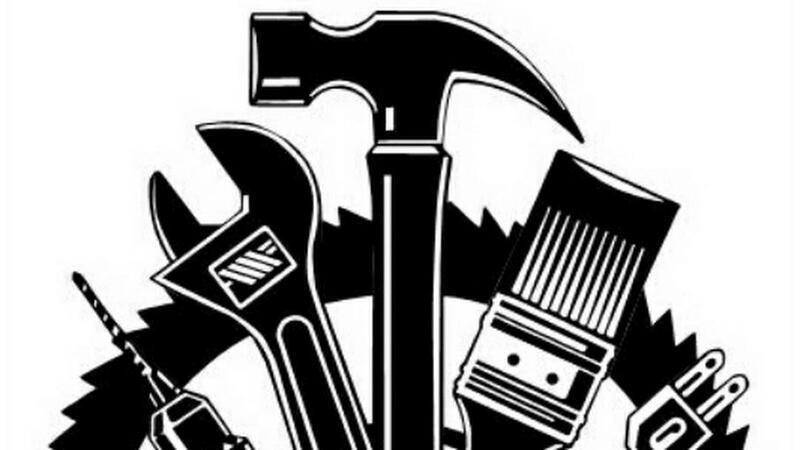 Call us to schedule new construction cleaning, post construction cleaning, and handyman services.